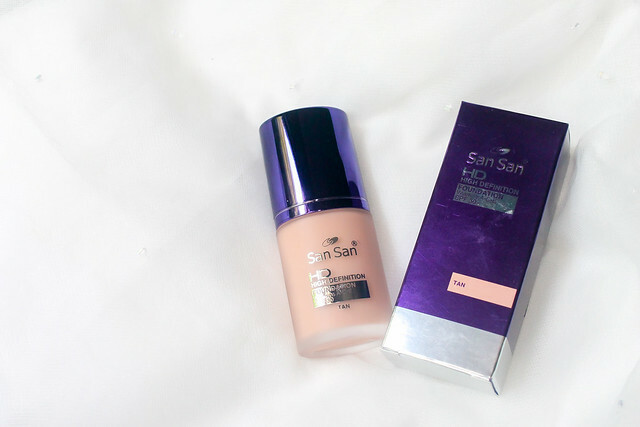 I recently went to San San in Starmall Las Pinas branch a week ago and bought a few items. 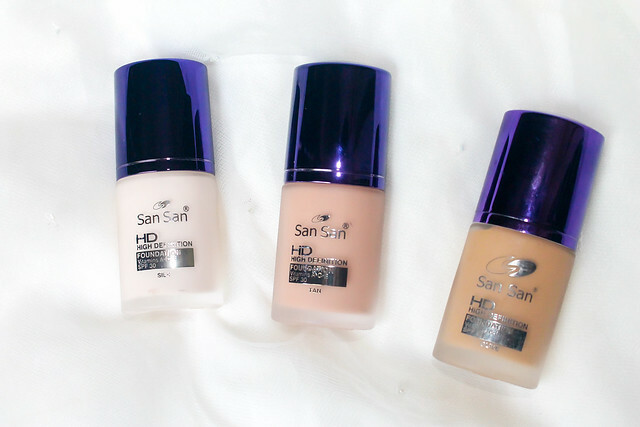 One of those are a couple of new shades to the San San HD Liquid Foundation line. 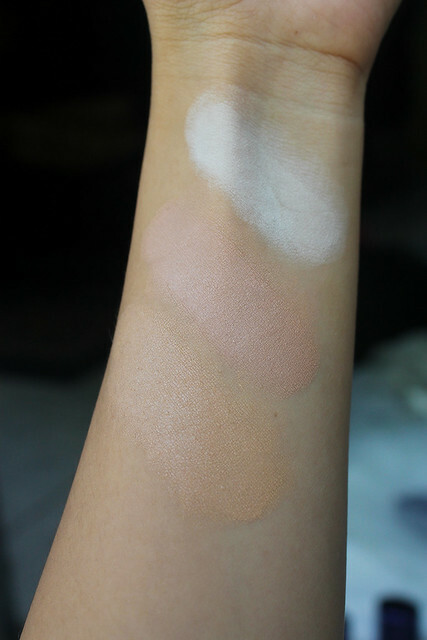 Anyways, I have already given my in depth review of said foundation (check it out here), but I wanted to update you guys about their newer shades. If I'm not mistaken, I think I saw around a total of 8 or 6. 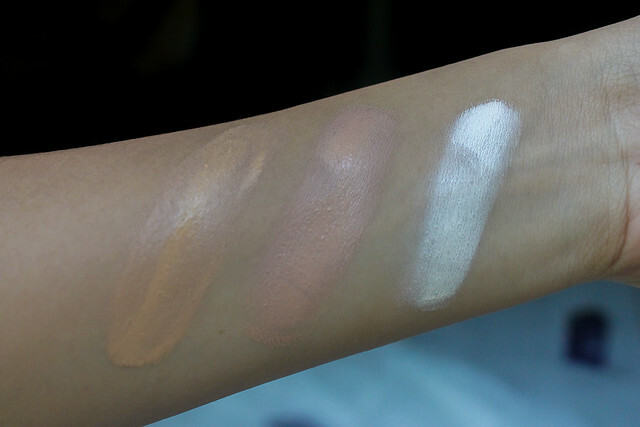 And yes, I will update this post for more swatches, once I come back to HBC later in the week. 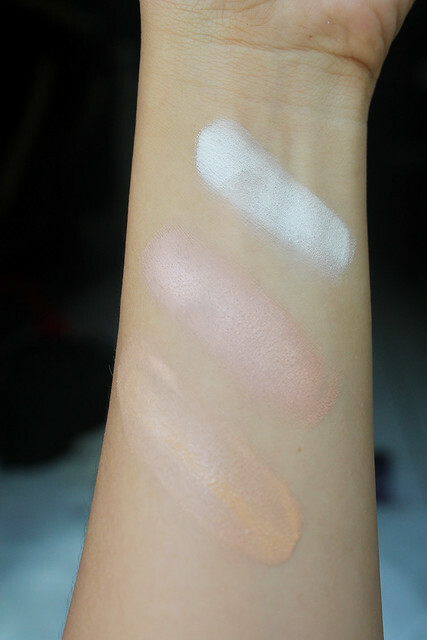 Tan on the other hand is a mid shade (NW35-40 in MAC) with pink undertones. I don't have a foundation with pink undertones, and as I wanted something to practice with for my make up artistry, I thought this is perfect. 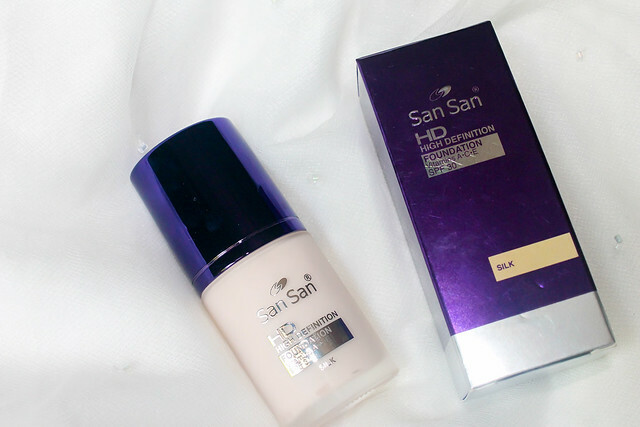 My first HD foundation from San San is Olive- a mid shade(NC 35-40) with yellow undertone, and apparently the darkest in the San San HD Liquid foundation line. Interesting! I've actually never heard of this brand. Might give this a try! 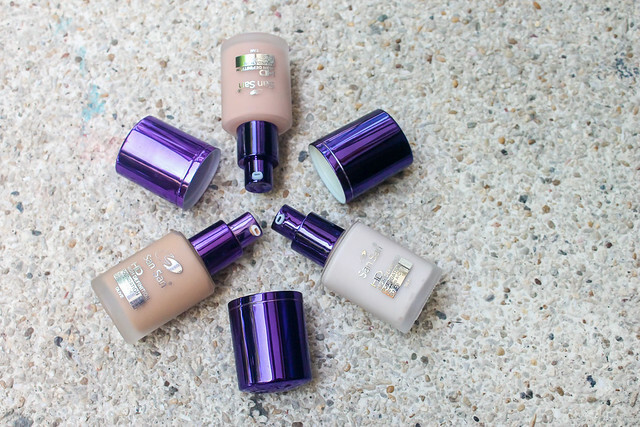 I've been looking for a new foundation since the one I used to use is quite heavy, no really suitable esp now that it's summer! It's been a while since I haven't tried SanSan. It is good to know that they have variety of options to choose from. I hope their products became better too! Will check this out.